And everything is now live as ebook and we even have one paperback – the other is coming soon. And we’re back! Different authors, different books, but still here to entertain you through the summer and beyond with some neat space opera! 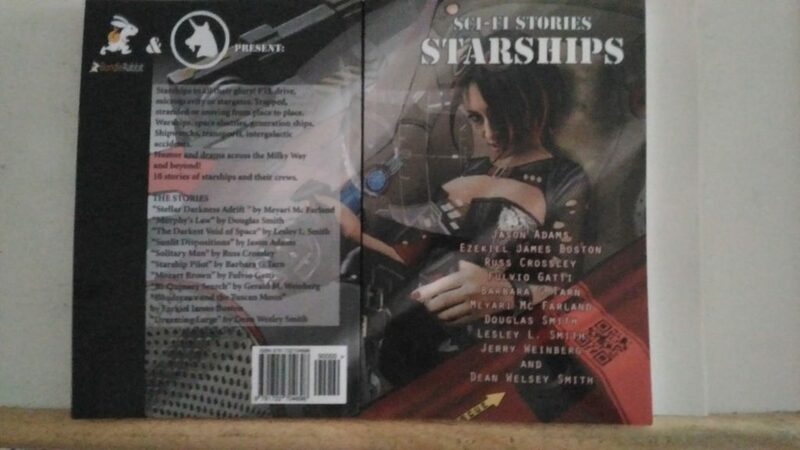 Ten novels, some longer, some shorter, of space opera and adventure. Pay a minimum of $7.99 USD and receive all 10 ebooks.